Charlie Olson practices primarily in the area of governmental and civil rights litigation, as well as business and personal injury defense. He also serves as general counsel for numerous cities, local governments, and water supply corporations. Charlie taught in the trial advocacy program at the Baylor University School of Law serving as an adjunct professor of Practice Court. He also serves as an adjunct professor in Municipal Law. Charlie was admitted to the Texas Bar in 1980. 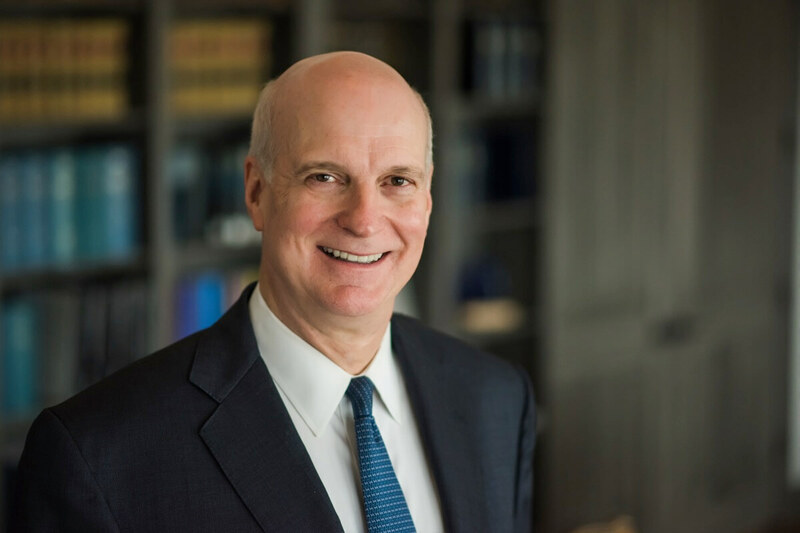 He is admitted to practice in the U.S. Supreme Court; the U.S. Court of Appeals for the Fifth Circuit; and the U.S. District Courts for the Western and Northern Districts of Texas. 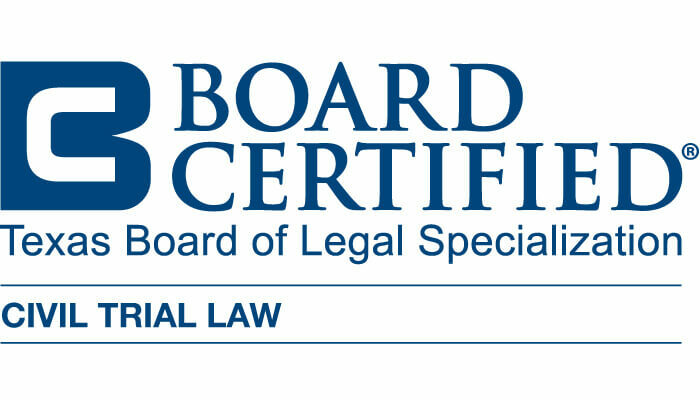 Charlie is board certified in Civil Trial Law by the Texas Board of Legal Specialization and is a member of the American Board of Trial Advocates.